Coir is made from the husk of a coconut and used in ancient times to make rope and for a century in matting. 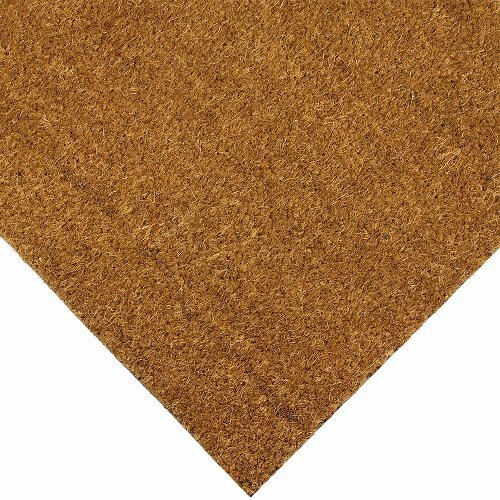 Our Coir comes in 1 or 2 metre roll widths off a 12.5 metre roll. We have 17mm, 24mm and 30mm depths to fit most standard recesses. 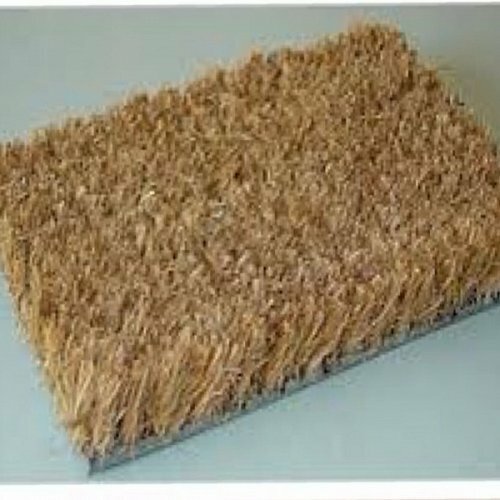 This mat is an effective and attractive entrance mat that is ideal for high traffic business or residential locations. 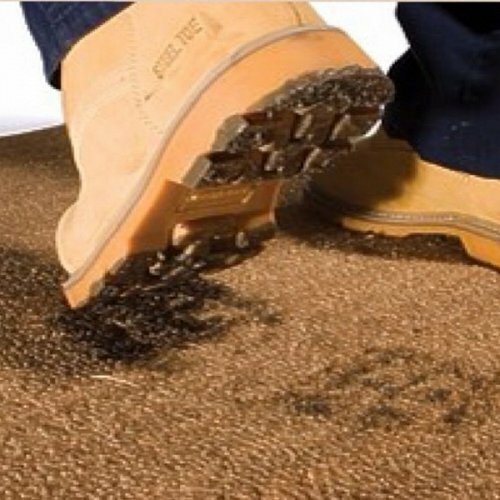 Coir is constructed of premium quality coconut fibres moulded into a vinyl smooth PVC backing.